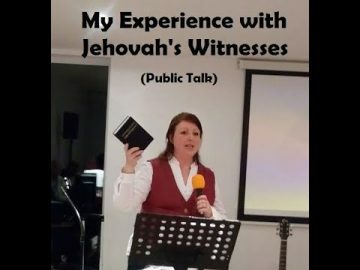 Are Jehovah’s Witnesses teaching the truth from the bible? 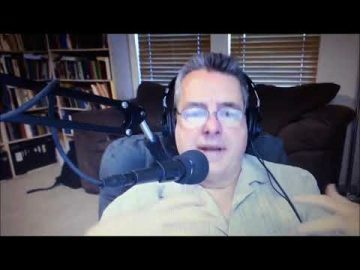 This site discusses some core teachings of the JWs and analyses them using the bible alone. Here you may view short videos which address each topic, most of them between 10 and 20 minutes long. 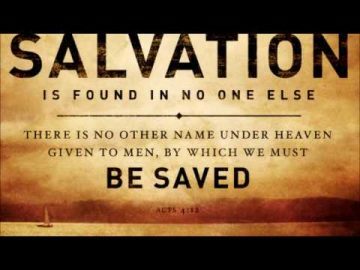 You’ll discover whether the bible teaches that only 144,000 go to heaven, if Jesus is really an angel called Michael, whether true Christians are supposed to be called “Jehovah’s Witnesses” and lots of other topics. 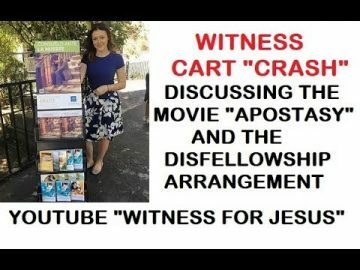 The videos use the New World Translation (produced by Watchtower) and you may comment on each video if you decide to watch it on YouTube (here is a link to the youtube channel) – www.youtube.com/c/witnessforjesus). Who are the 144,000 and who are the Great Crowd? 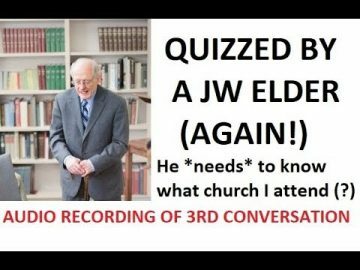 What did Jesus say about Watchtower Org / jw.org ? 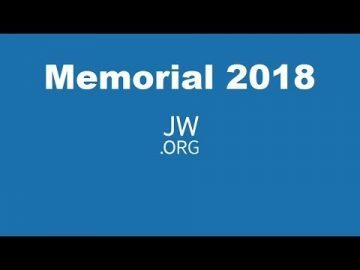 JW PROTEST LONDON UK August 2018 Where and Why? 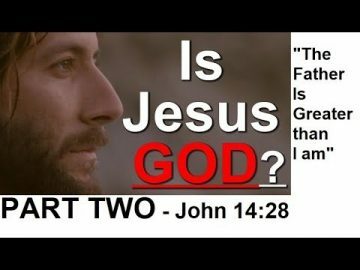 Is Jesus God? 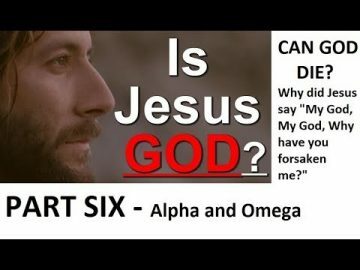 PART 6: Did God die? 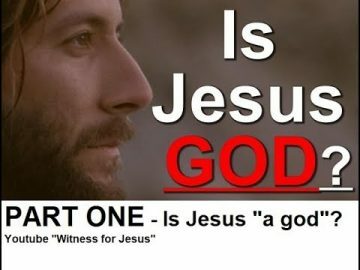 Is Jesus God? 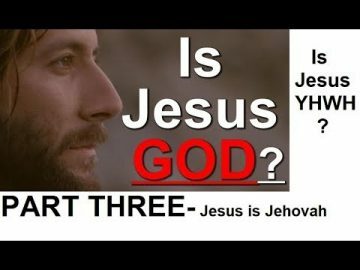 PART 3: Jesus is Jehovah! 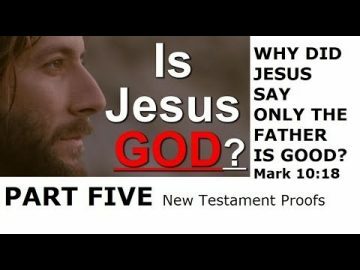 Is Jesus God? 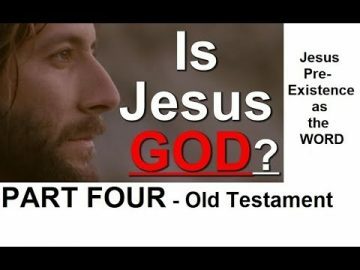 PART 1: "Is Jesus a god?" 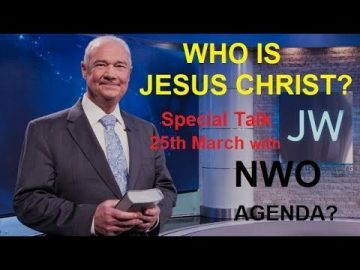 JW Special Talk 25th March. A New World Order? 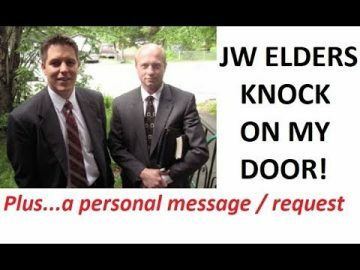 Jehovah's Witnesses knock on cult outreach worker's door!! Must see! 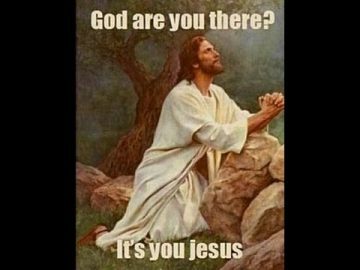 Can we pray to Jesus? 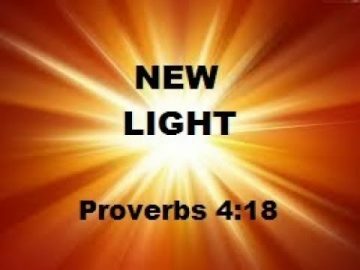 NWT and Romans 10 "Calling upon the name of..."
NEW LIGHT! 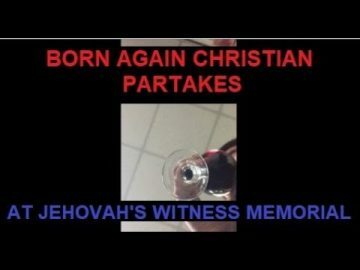 Jw.org Jehovah's Witnesses truth ? 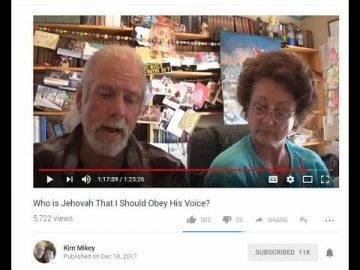 Kim Mikey Video Rebuttal ! 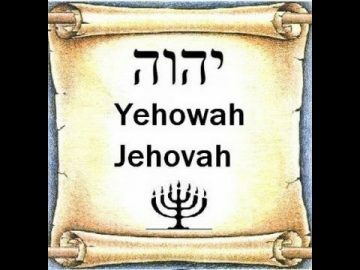 Who is Jehovah? DEBUNKED! 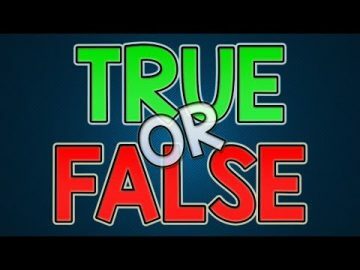 The Two Witness Rule of jw.org proven WRONG. Why don't you leave the witnesses alone?! 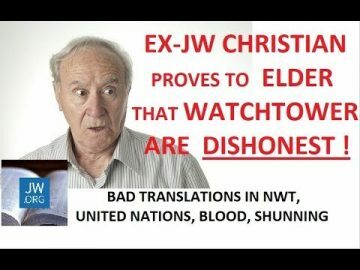 What Watchtower JW.org have kept secret about Jesus sacrifice! 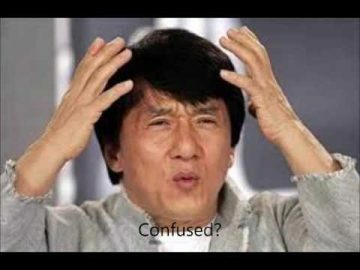 144,000 go to heaven? PART ONE. Sheepfolds explained. 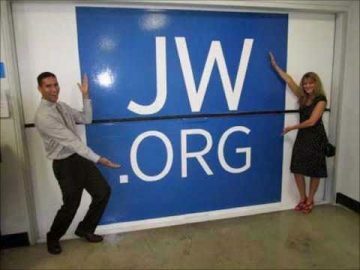 JW . 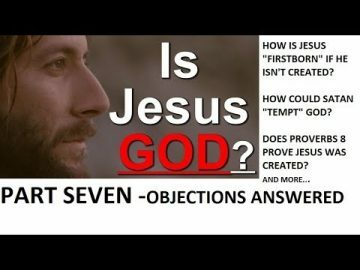 org 2016 surprising new light about Jesus? 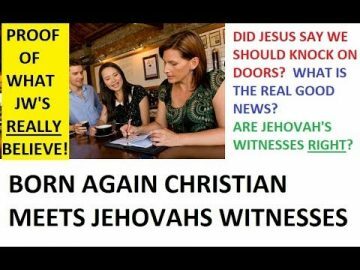 Jehovah's Witnesses who is Jesus? 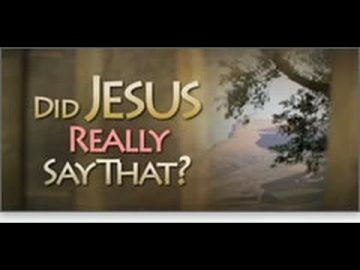 Did Jesus Pray to Himself? 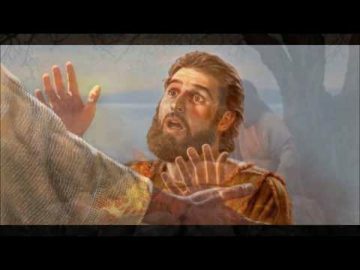 Why did Jesus Pray? 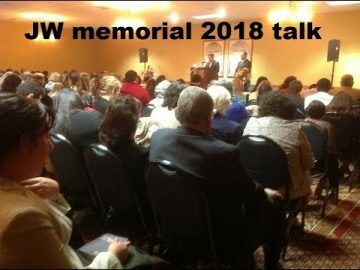 Invited to JW Memorial 2017? You must see this. 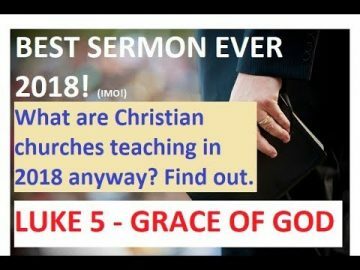 Watchtower says sins can be paid for without Jesus! 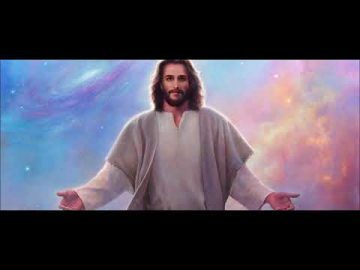 JWs - Jesus says "do not go from house to house"!? Jehovah's Witness Convention 2017. Leaked talk outlines. Must see! 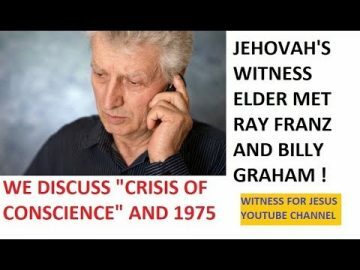 JW 1914 debunked using the bible only. 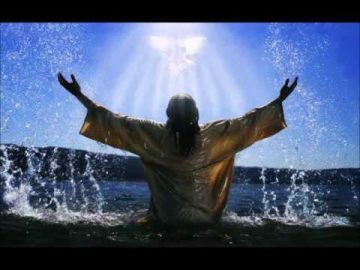 Plus "New Light 2017" about Jesus return?! 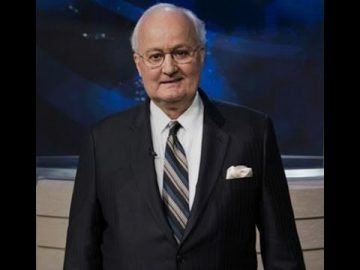 Are you one of Jehovah’s Witnesses? If so, you are welcome to watch the videos and do your own research. 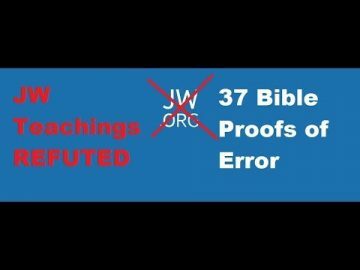 If you have the truth it will stand up to any scrutiny, especially since these videos only use the bible to discuss JW teachings. Also click here to find more websites which may be of use to you. 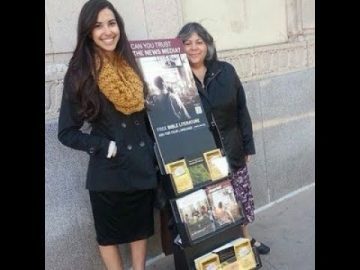 Why not join the Jehovah’s Witnesses? 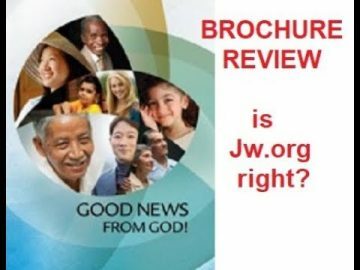 Jehovah’s Witnesses worldwide receive their bible instruction from the Governing Body of the Watchtower Bible and Tract Society. 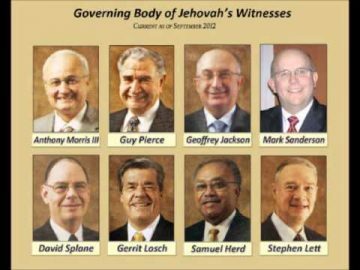 This Governing Body is currently made up of 7 men. 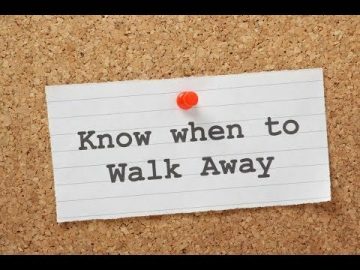 All beliefs are dictated by these men and some of the rules and procedures of the Watchtower are damaging to individuals. 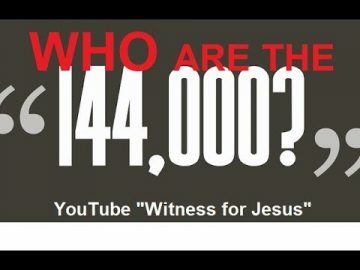 Over 8,000,000 people are JWs and many more millions are Ex JWs who are still influenced by Watchtower. 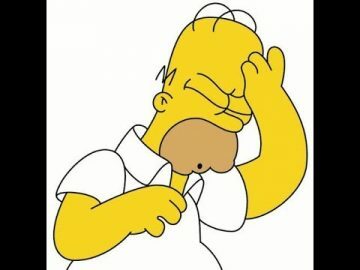 Many JWs have died due to refusing a blood transfusion, despite a recent change which allowed JWs to now accept “blood fractions” (none of which is supported by scripture). 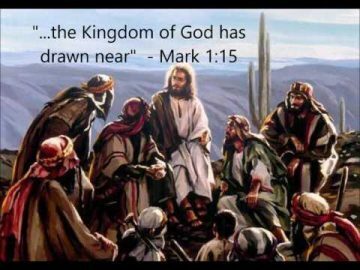 This rule ignores Jesus instruction to put valuable lives before rules (read Matthew 12:11). 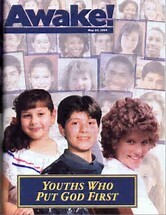 Watchtower even published a magazine praising the children whose lives were lost to this doctrine. 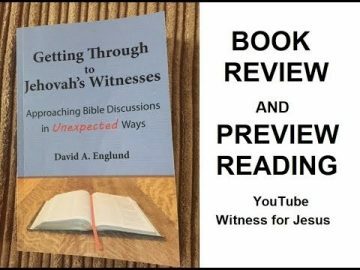 Jehovah’s Witnesses have an internal judicial system which investigates cases of wrongdoing. The meetings are carried out in secret and the individual who has done wrong is not allowed a representative with them. 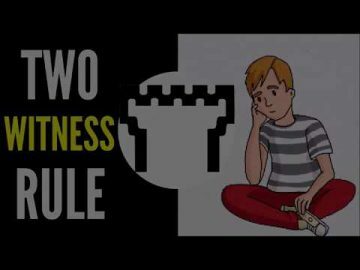 In the case of wrongdoing where a person denies the allegations, the Watchtower instituted a “two witness rule” wherein two witnesses are required to establish guilt. 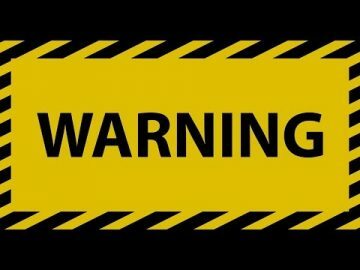 Moreover it is not advised to call the police, but rather call the Watchtower legal department in the case of a possible crime. 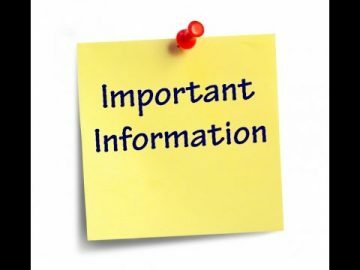 Unfortunately this has lead to alleged paedophiles not being brought to justice because the congregation does not report the allegation to the police. 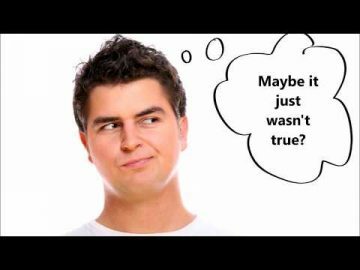 Worse, the victim is not believed if they do not have another witness to the abuse (and rarely would there be another witness in such cases). The internal judicial system has also lead to people being “disfellowshipped”. 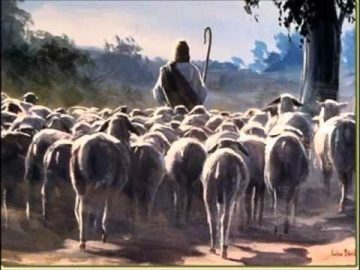 This practice means that a person may be ostracised by the congregation and shunned by all their friends and family. 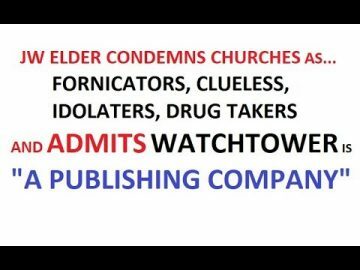 Parents will refuse to speak to their children and the Watchtower has recently praised such behaviour as “loyalty to the organisation” This action is seen as “loving” but in fact causes untold pain. 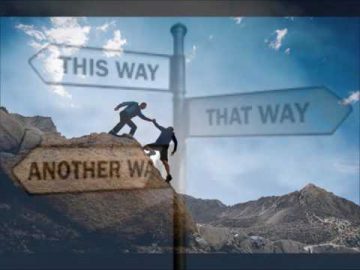 Rather than following the bible’s direction to forgive immediately (the prodigal son was welcomed back immediately), Watchtower elders will make a person wait 6 months or sometimes years before they can be “reinstated” and be reunited with their family. 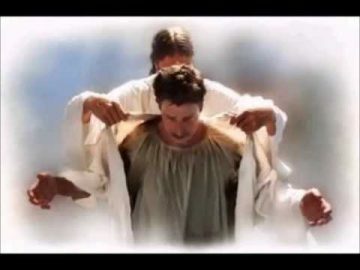 Many disfellowshipped persons have committed suicide under the shame and stress. 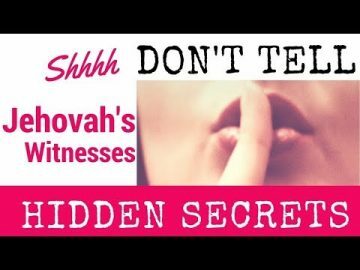 See a Watchtower video here English Shunning Video – HD – Jehovah’s Witnesses Shunning Video which promotes shunning and shows a JW mother refusing to pick the telephone up to her child.